Précis: Several of you have asked for an update on my strategy for treating my Parkinson’s. My current plan consists of traditional Parkinson’s medication, augmented by a complementary and alternative medicine (CAM) approach, and supplemented by exercise. 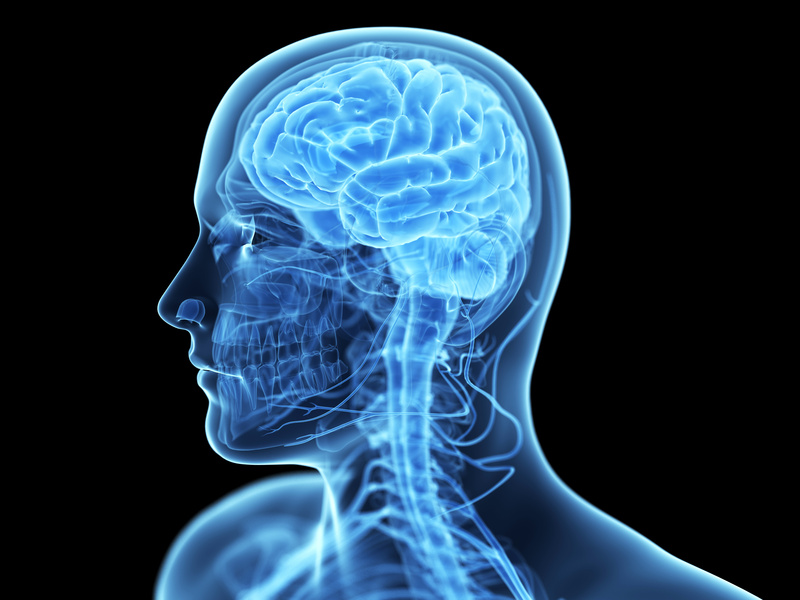 Is current Parkinson’s therapy similar to the new models of personalized medicine? : Those of us with Parkinson’s have a constellation of symptoms that vary from person-to-person. There is no doubt that people with Parkinson’s have a movement disorder with unifying clinical features. However, expression and rate of progression of the common physical symptoms (rigidity; slowness of movement; postural instability and gait problems; and tremor) differ in each of us. This degree-of-difference in how we express our Parkinson’s is likely a combination of environmental influences [both internal (physiologic) and external (life-style)] and genetics. Ask 10 people with Parkinson’s to describe their symptoms and their therapy; I wouldn’t be surprised if you get 10 (slightly) different answers. In someway we are lucky (okay, relieved is likely a better word choice) because we received the diagnosis, we began being treated, and probably we started feeling better. There is a new (and developing) trend in treating patients using a more personalized approach aimed at preventing disease with individualized treatment once the disease is diagnosed (and includes individual genetic tests). This is called personalized medicine or precision medicine (‡given at the bottom is a fuller definition). Although there is no specific genetic test for the most common form of Parkinson’s (termed idiopathic or sporadic), I believe our neurologists are already using a form of personalized medicine to manage our individual and varied (but still somewhat similar) symptoms. My Parkinson’s treatment strategy involves traditional drugs, complementary and alternative medicine (CAM), and exercise: Compared to others, my treatment plan may seem relatively simple. It has been devised by many conversations with my Neurologist and Internist. Combined with a lot of reading and internet searching of the medical literature on what has worked in Parkinson’s treatment, the CAM list continues to evolve and be refined [e.g., I believe that NAC travels to the brain in a usable form to then boost intracellular glutathione levels.]. The diagram below presents an overview of the strategy for treating my Parkinson’s. -Dopamine agonists: For the past two years I’ve been taking the dopamine agonist Ropinirole. Recently, we decided to add the Neupro transdermal patch, which is another dopamine agonist (Rotigotine). 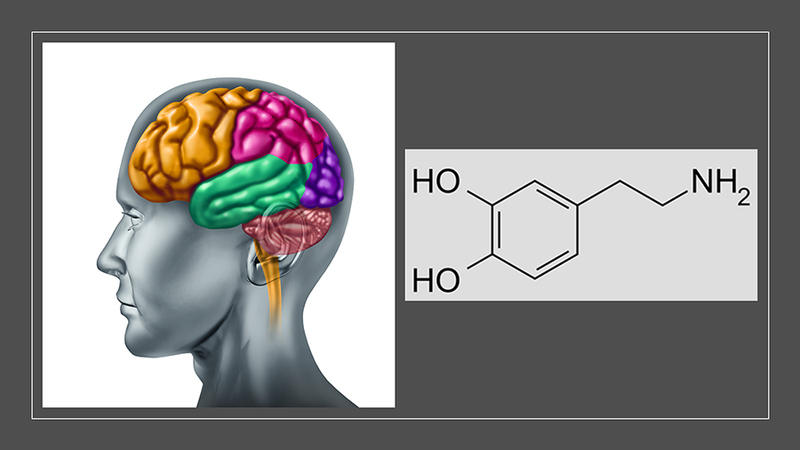 By using the dopamine agonist patch, the thought is to normalize the amount of dopamine agonist in my body throughout the day (i.e., smooth out the peaks and valleys). I have tried to draw it schematically below. *Footnote to Table: Medical (MED), Experimental (EXP), Complementary and alternative medicine (CAM), Exercise (EXERC). -Past References: In previous posts linked here, I have described various aspects of my treatment strategy (click on word/phrase): first treatment plan; complementary and alternative medicine (CAM); Isradipine; exercise-1; exercise-2; exercise-3; LSVT BIG. Managing Parkinson’s: While we wait for a cure, we manage our disorder by many methods. While we wait for the potion that slows progression, we exercise and remain hopeful. While we live with a neurodegenerative disorder, we strive to remove the label and we stay positive. Please stay involved in managing your disorder. Please work with your Neurologist to develop your own ideal strategy. Please stretch and exercise, it’ll make a difference. Please use hope and positivity to remain focused and persistent. Please use loved ones and support team to help sustain your treatment plan. What you do in managing your disorder will help you today and for many more future days.